Are your business documents a little dull? Do they lack pizzazz? Are they inconsistent? Does the notion of writing an annual report send you into a cold sweat? 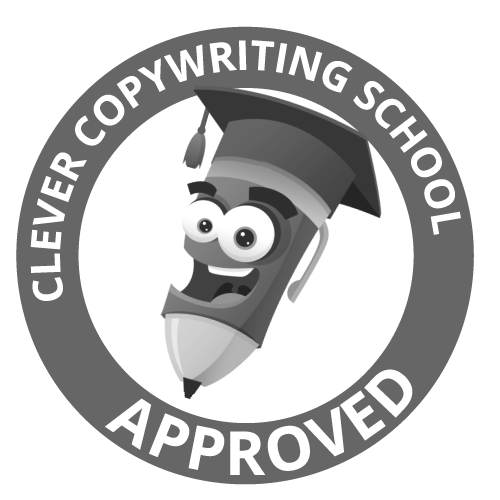 Do you need help with any of your business writing? That’s where I come in. With more than 25 years in the communication field, I can add a bit of caffeine to all sorts of documents: Corporate profiles, annual reports, white papers, capability statements, grants and tender documents, award applications, policies, procedures and more. Black Coffee Communication provides a broad range of business writing services for a variety of clients including small, medium and larger businesses in Adelaide and across Australia. With more than 10 years’ experience in corporate and government communications, I can bring fresh eyes to those difficult and time-consuming publications. The end result is streamlined user-friendly material that you, your staff, clients and stakeholders will read, understand and appreciate.You have come to the right place. 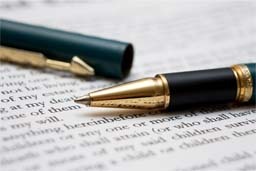 Past and present business writing clients include membership organisations, utility companies (including in the field of sustainable energy), Australian universities, professional services, mining companies, labour hire firms, small businesses, statutory bodies, and not-for-profits. Whether you need writing only, or full project management of large publications contact me today for a quote.